The living room sofa isn't the only place to relax. Everyone has their favorite spot: By the window enjoying the evening breeze, in an secret attic room, – perhaps even on the stairs. The concept of the LSX-70 is to create a pleasant and calming atmosphere wherever you happen to be. 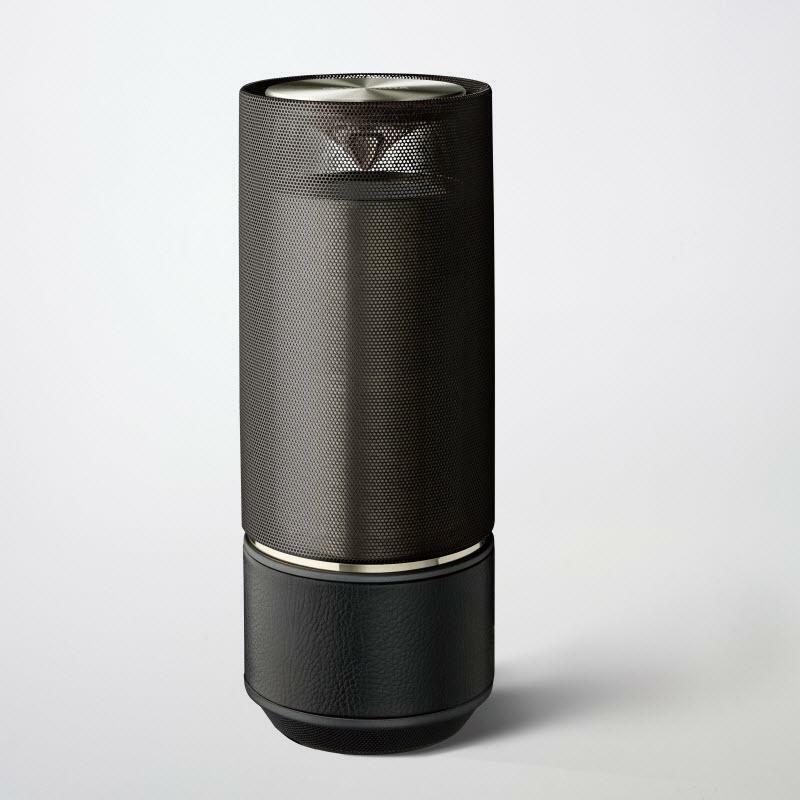 The cylindrical LSX-70 is 9.4cm in diameter and easy to handle due to the textured synthetic leather finish. 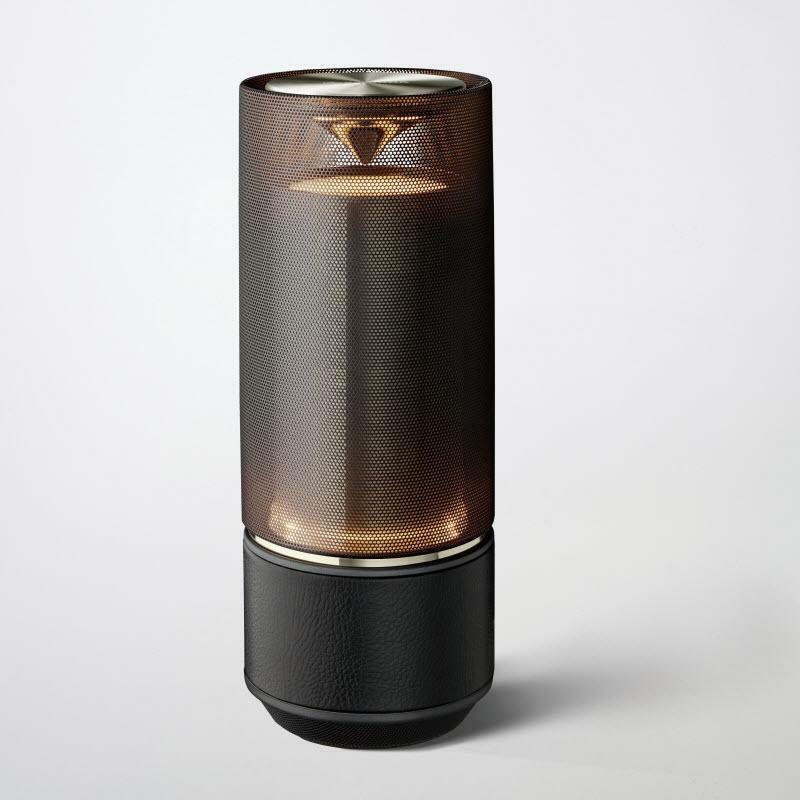 Two speakers located at the top and bottom of the unit are designed to produce 360-degree non-directional sound. Tuning is linked to volume for perfectly balanced audio whether listening quietly on your own or with the music turned up. Take the LSX-70 and find your favorite spot. The TSX-B72 was created for modern living, with a touch of retro design appeal. 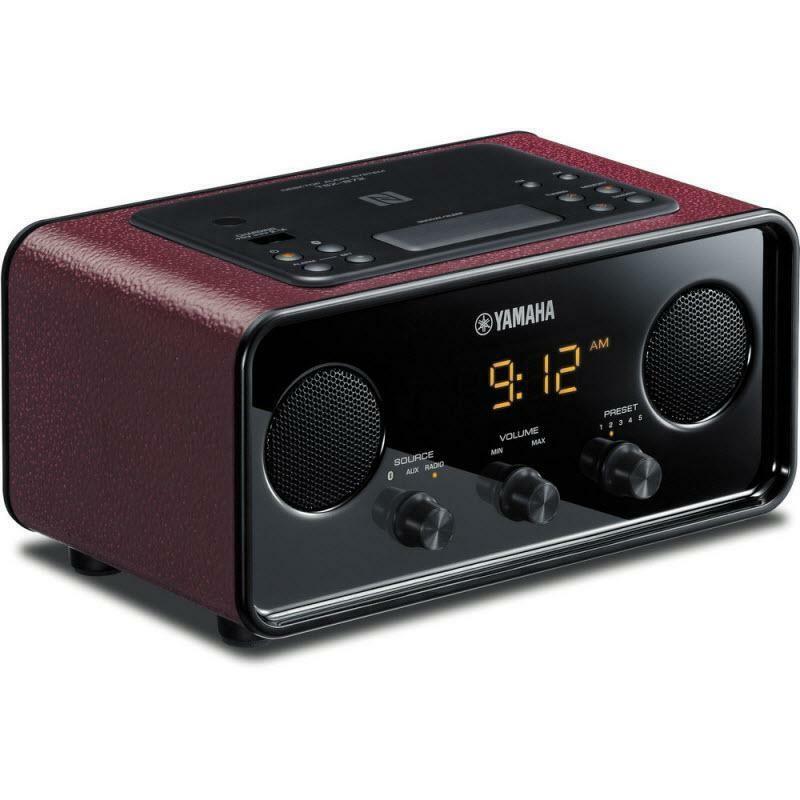 It offers a clock radio, an alarm and a wireless player for your smartphone.